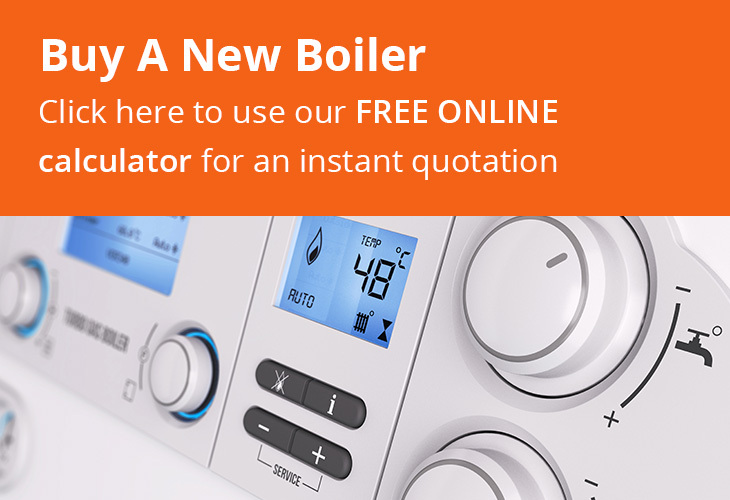 Do you require a professional to install your underfloor heating system? Or do you have a fault with your current system? 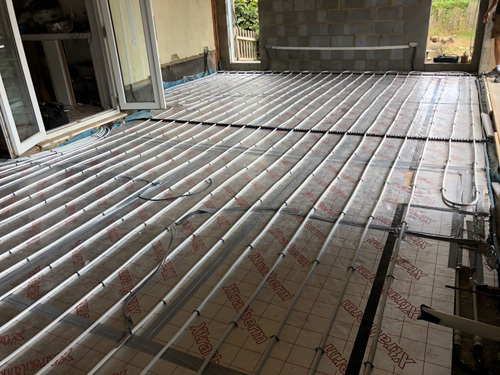 Then contact Horndon services Ltd.
Our experienced team of gas safe registered plumbing and heating engineers can install a new underfloor heating system to any domestic property for customers across Essex and London.